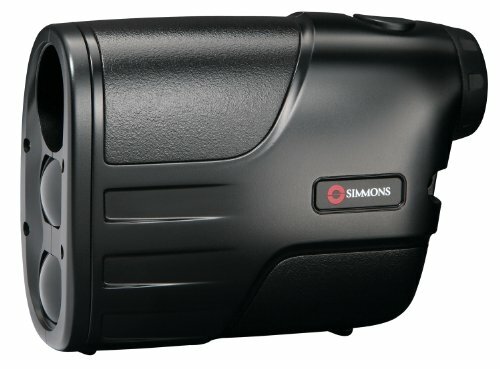 Simmons continues to build high-quality products for a great value. The Simmons Venture LRF is no exception. The Venture LRF can be used in the field or at the range. The design is exciting and easy to use. Quickly range the deer or target without missing a beat. Simmons Venture LRF comes with and without tilt, created to get true horizontal distances. The Venture LRF is offers extremely accurate ranging for quick target acquisition.